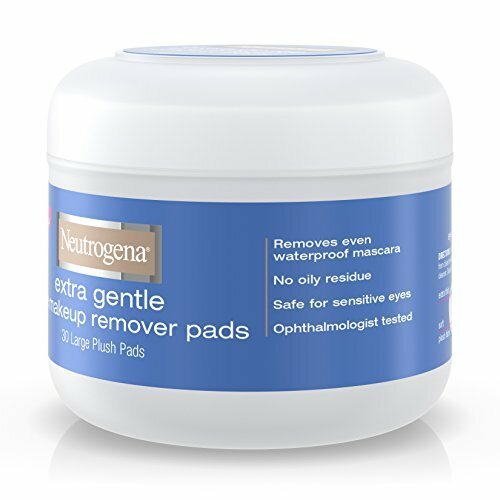 Neutrogena Extra Gentle Cleansing Eye Pads 30ct are ultra-soft moisturizing pads that make it easy to wipe away makeup. 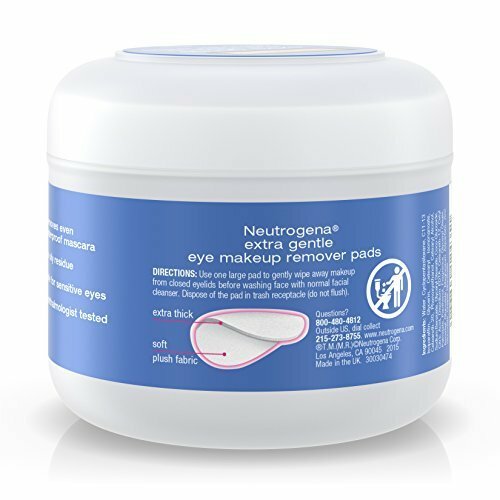 Removes even waterproof mascara while leaving no oily residue. 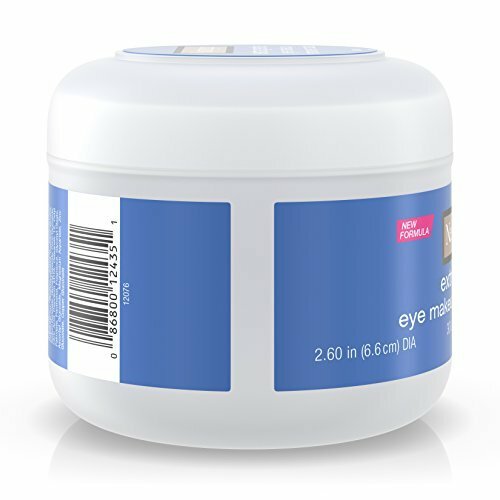 Safe for sensitive eyes and contact lens users. 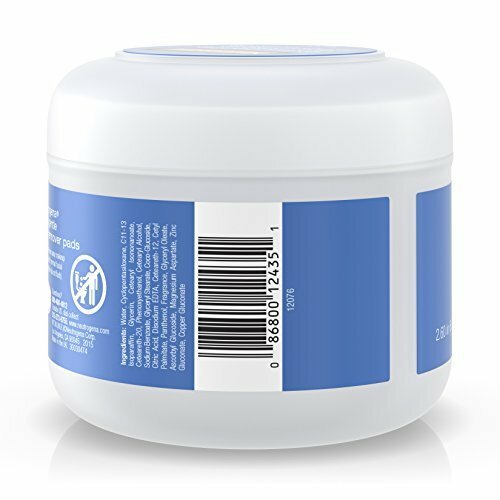 Dermatologist & Ophthalmologist tested. 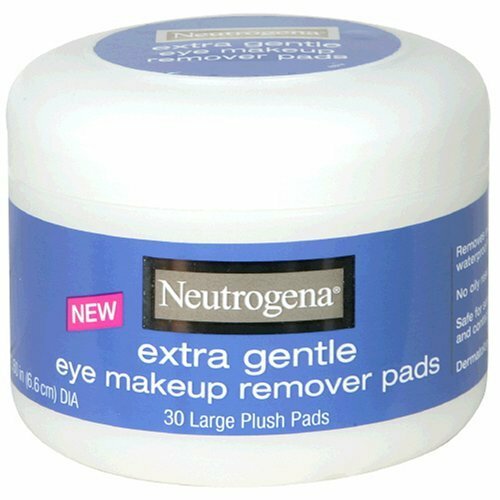 large, extra thick, soft, pre-moistened makeup pads make removing eye makeup a snap. 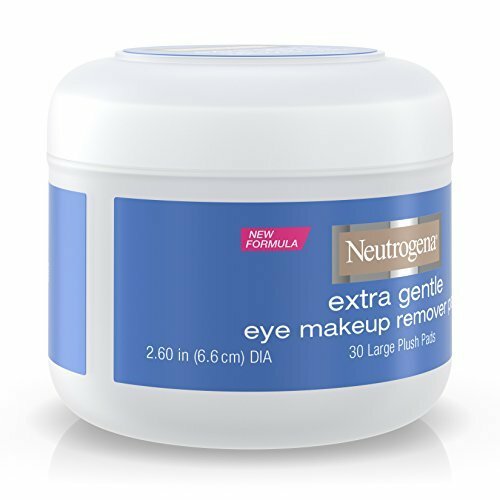 The extra gentle formula thoroughly removes even waterproof mascara, but is gentle enough for sensitive eyes and contact lens wearers. 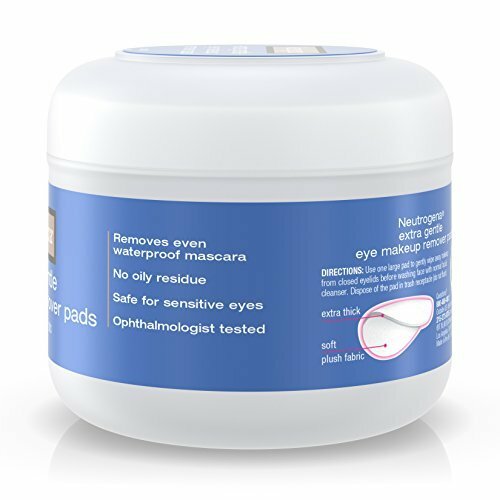 Use one large pad to gently wipe away makeup from closed eyelids before washing face with normal facial cleanser. 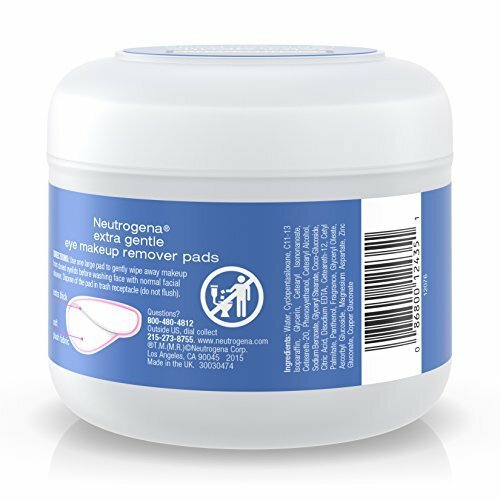 Dispose of the pad in the trash receptacle (do not flush).